I joined Schooner Inns Essex Division, part of Berni Inns, as an Assistant Manager having previously worked for them in a variety of positions during my secondary and further education. 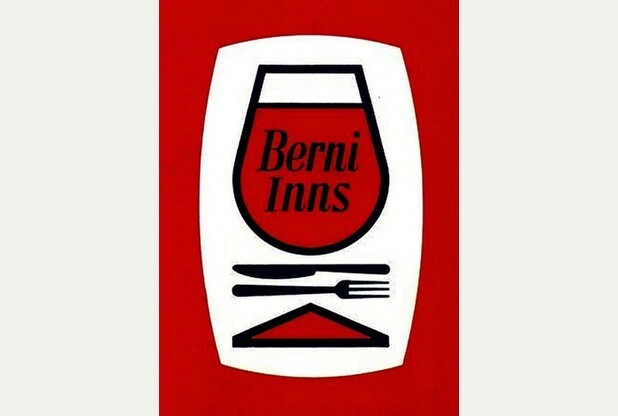 My initial employment was based around Essex and North and East London before transferring to the Thames Valley Region of Berni Inns where I was appointed General Manager of my first property. All of my initial industry training was carried out by the company both in their purpose built training centre in Bristol and within the job. The company were very advanced in their training and precise in their operating methodology and the first to bring popular catering to the masses in the UK. Andrew, are you still monitoring this page? We worked together at Wokingham all those many years ago. Not sure if you remember me. 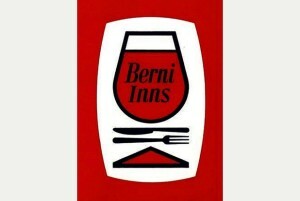 I was searching for something on Berni Inns history, and your name popped up.